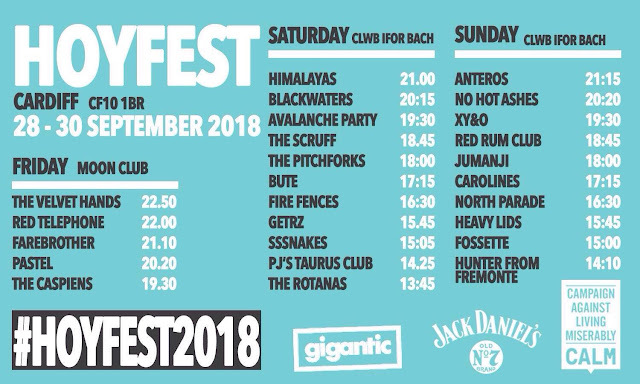 As preparations ahead of this year's HOYfest are going well, this looks set to become the best and most ambitious weekend (28-30 September) full of guitar music, featuring some of the hottest and most talked about new bands. With a finger well and truly on the pulse, the young festival remains a force to be reckoned with presenting quality, consistency and progression. Not only does it tell us who some of the best new bands are but it also shows us who we are likely to listen to in the foreseeable future. When it comes to shaping the future of guitar music HOYfest is a real player. Like its first and second year, it offers a blistering and explosive lineup with the best indie and alternative bands including headliners Himalayas + Anteros, No Hot Ashes, Avalanche Party, The Scruff, Bute, The Pitchforks, sssnakes, Getrz, Blackwaters, Red Rum Club, Rotanas, Fire Fences and loads more. Adding to that, there is even time for a Welcome Party, it is a big warm up session. 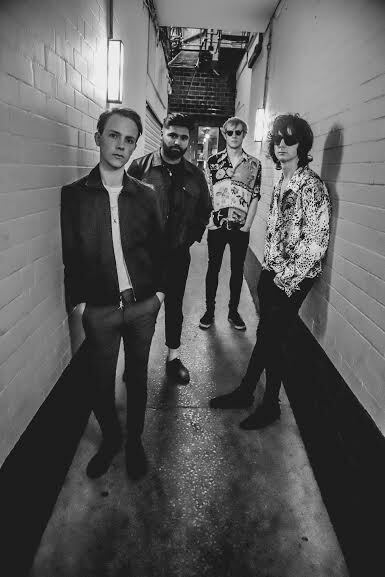 Friday 28th, in association with CALM (Campaign Against Living Miserably), will see headliner The Velvet Hands, Red Telephone, Pastel and Caspians open the festival celebrations with high energy, attitude and great tunes. Promoter, festival director and musician Sam Hoy is the man behind the big party. 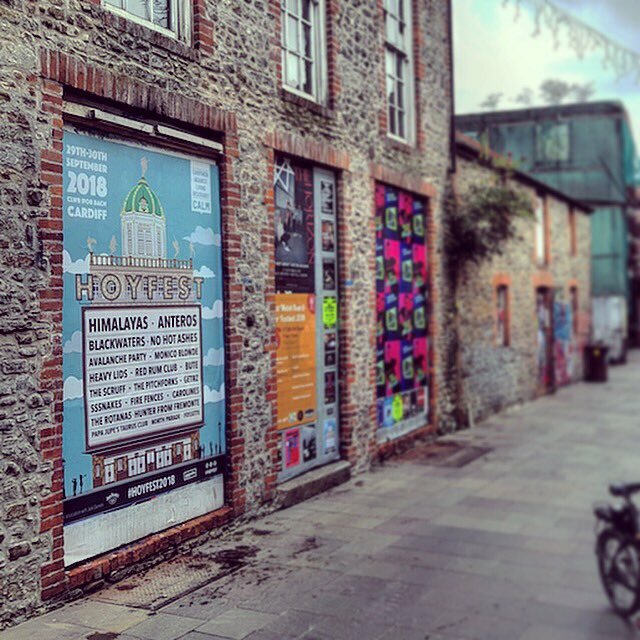 This year he has chosen to move the festival from Gate Arts Centre, the festival venue of 2016 and 2017, to the iconic Clwb Ifor Bach, one of the most prestigious venues in the Welsh capital. 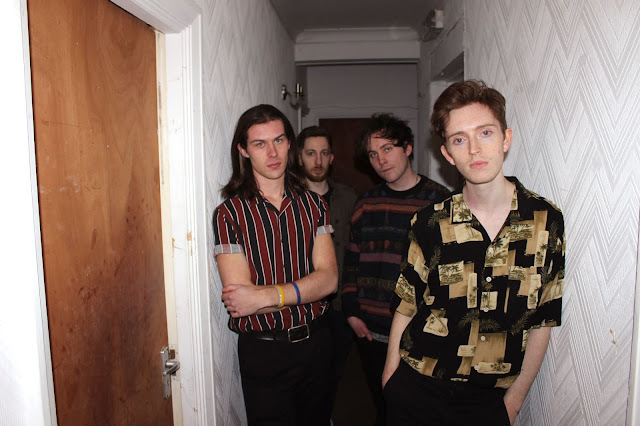 "The festival always tries to shine a light on the most exciting new talent around, says Sam, bands that have got a buzz about them, plus local acts who are trying to push forward and develop themselves." Sam has been promoting gigs since 2015. Glasgow bred, but now living and working in Cardiff, he has spent enough time in both cities to have a nuanced and detailed understanding of the sort of bands gig goers are likely to take to and the bands that just are not quite right for the crowd. 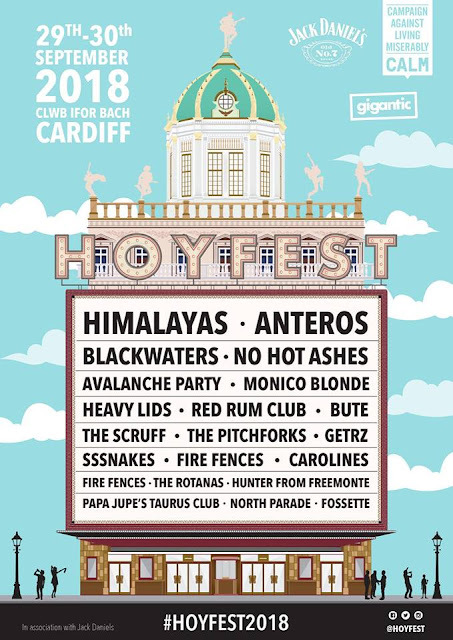 "As always with HOYfest I go about the booking by seeking out the bands I am listening to, who excite me, explains Sam. I tend to approach the bands myself, I have never opened up applications or battle of the bands, it is purely down to who I want to see at the festival." "The process begins in January and over the nine months until the festival I add bands who intrigue and excite me. I never book bands for HOYfest without personally watching the band live and making my judgement from there." Still only counting its third consecutive year of successful festival promotion, this one has established itself as a serious competitor on a local and national scale. "2018 is definitely our most ambitious year in regards to the fact that the event will be held over three days for the first time, explains Sam, with the most amount of bands we have had yet. Moving to a fantastic venue like Clwb Ifor Bach, right at the centre of Cardiff and an integral venue to our famous Womanby Street, reflects that ambition." Developing and supporting new guitar music is clearly an important aspect of HOYfest's values. Saturday's headliner Himalayas are living proof of that. In an exclusive interview with It's All Indie, Mike Griffiths and Joe Williams spoke about their involvement and what the festival has meant for their career up until now. "We have played HOYfest every year so far, says Joe and Sam has backed us right from the start. He does really good stuff for music. It is great we are playing again this year, especially since we don't play Cardiff as much any more. I miss our hometown crowd because the people are really special and I hope and think the festival will sell out this year." "The thing with HOYfest as well is that we have known Sam for a long time, explains Mike, even before he got involved in the festival. He put us on the first year and the fact that we have played here every year and we are headlining this year, it shows that we are making real progress." "The way gigging and touring works often makes it quite hard to quantify how well you are doing, whereas with this festival, it is quite a visible thing. 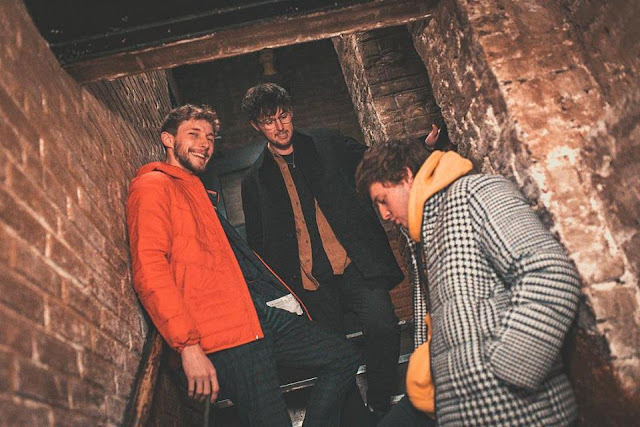 We were on the second stage the first year and then we were quite high up the bill last year and this year we are headlining." "Playing in your hometown when you haven't played there for ages but lots of people turn up and you do a really good show is amazing. There is a certain passion you only get from playing your hometown." 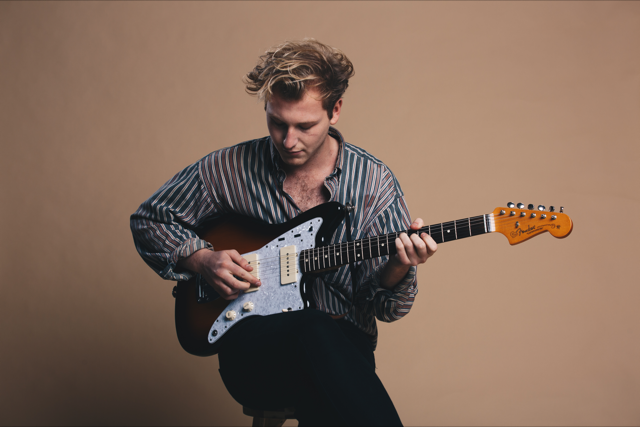 "I don't think there is ever going to be a good or bad time for guitar music, says Sam. You just have to play your heart out, book the bands you want, buy their merch and support them. That is what any type of music needs and the responsibility cannot simply remain with just the bands, or just the promoters or venues, everyone must do their most to help it survive and support the scene so it can do well." 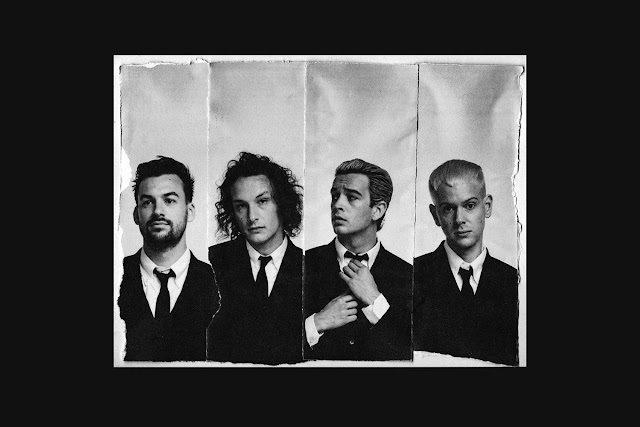 "I have been very fortunate to work with people like Mikey Jonns and the This Feeling team for a few years now. 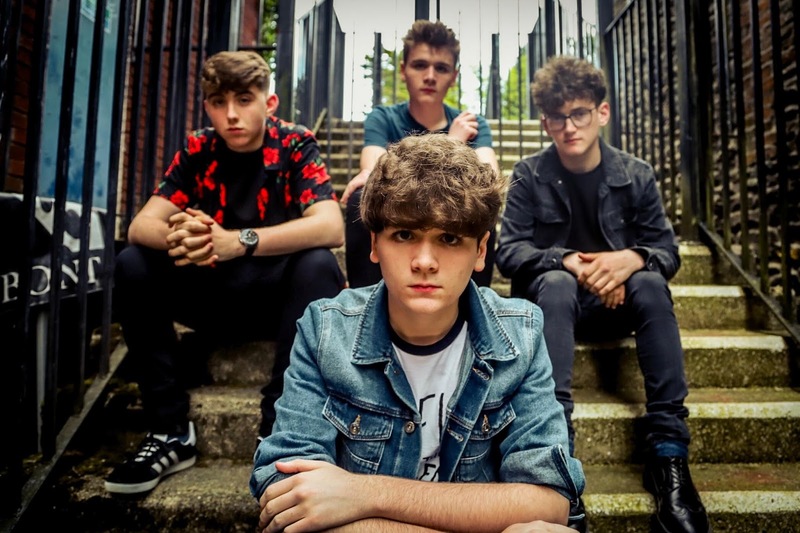 They have given myself and many other bands, promoters, reps, photographers and more the chance to work at festivals and understand the professional side of music, which I am so grateful for." Looking into the near future Sam has plans and a vision to grow the festival and make it even better than it is. "I want there to be fields and camping and thousand of festival goers coming to South Wales. 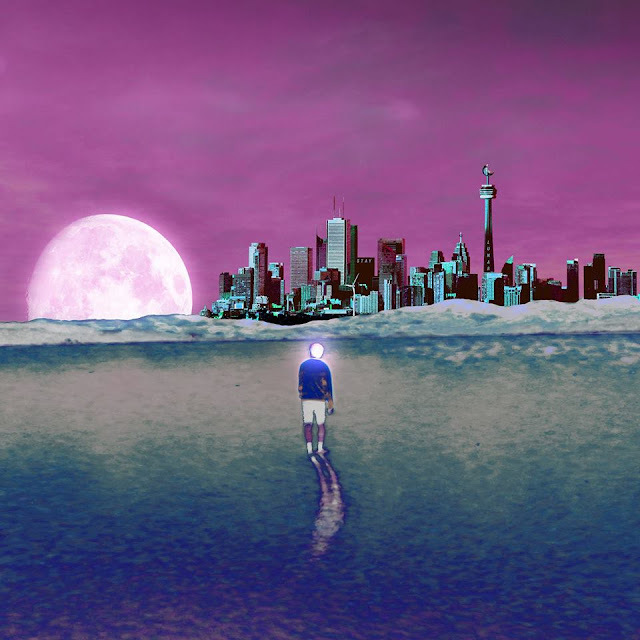 However, you cannot achieve that before building a reputation and growing with the bands and the demand for more." But there is no doubt that Sam and everybody who is involved this year will do everything they can to contribute and create the best festival experience. It is going to be a very exciting weekend.